P&I is your solution provider for all your electrical projects. 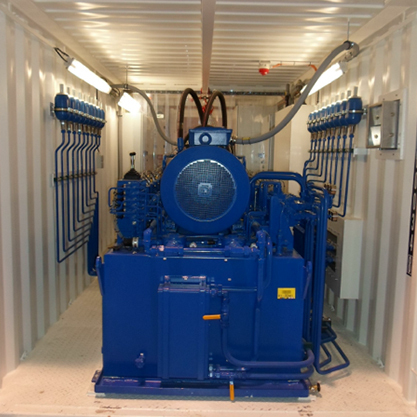 P&I is your reliable partner for all industrial and electrical installations. 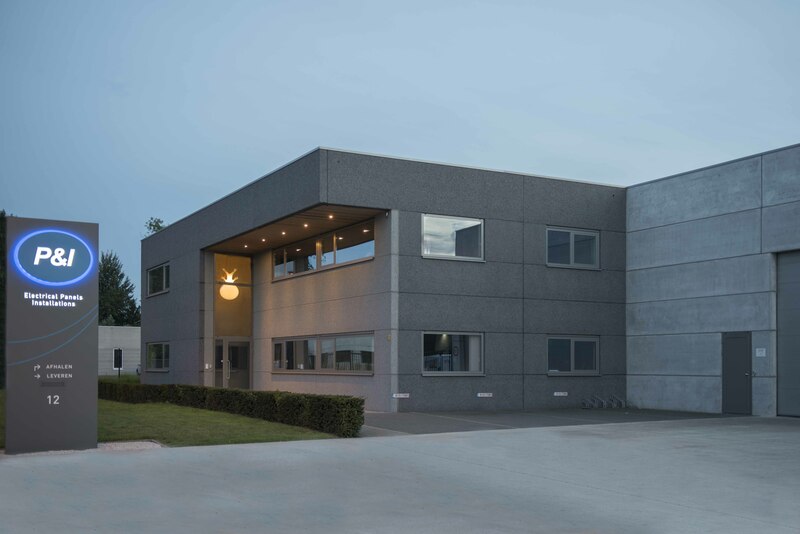 We are a young and dynamic company, employing about 50 skilled people, all specialized in their own field. 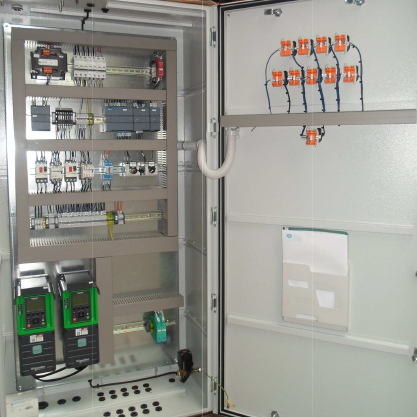 We are mainly focused on Electrical Panels, Industrial Installations, Engineering as well as raised access floors. P&I is also a solution provider for a range of Atex approved articles according to the latest Atex Standards. Our employees are motivated and flexible, receive continuous training in order to supply quality products to our customers. Loyalty, trust and perfection carry high priority. P&I’s ambition is to create a long term and solid partnership based on professional perfection. 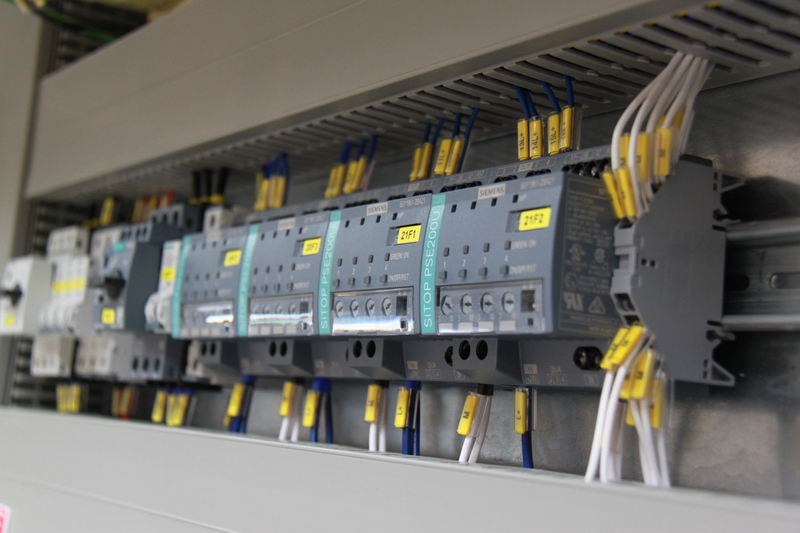 P&I guarantees process continuity for all your power- and control panels. All Panels are manufactured in our state of the art workshop and are always subject to intensive quality control. Our experienced teams offer quality and security for the most complex projects, both for Engineering and Installation. Electrical plans are produced in E-Plan and Autocad. Our customers can count on well-planned project management in which they will find an excellent price quality ratio. Thorough quality checks are imperative. 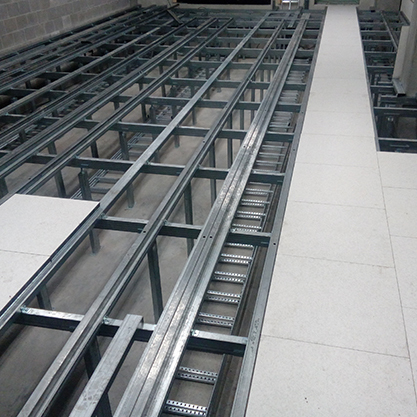 Industrial floor is a flexible floor system designed for use in switchgear rooms, control rooms, telecommunications centers, warehouses for roll packaging and rolling transport systems, offices and equal. Know How based on actual Atex- en IECEx Directives. Click on the picture below to see more details. Supply a high quality service and a total ‘custom made’ package, aiming for a durable, reliable and innovative solution for our customers. Working on long term relations with our customers and offering value added service and quality. Correct price-quality standards will eventually create a win-win situation. Be a regional and international privileged partner by developing solutions together with our customers and offering professional quality. Constant improvement of our internal processes allows us to meet the highest customer needs.